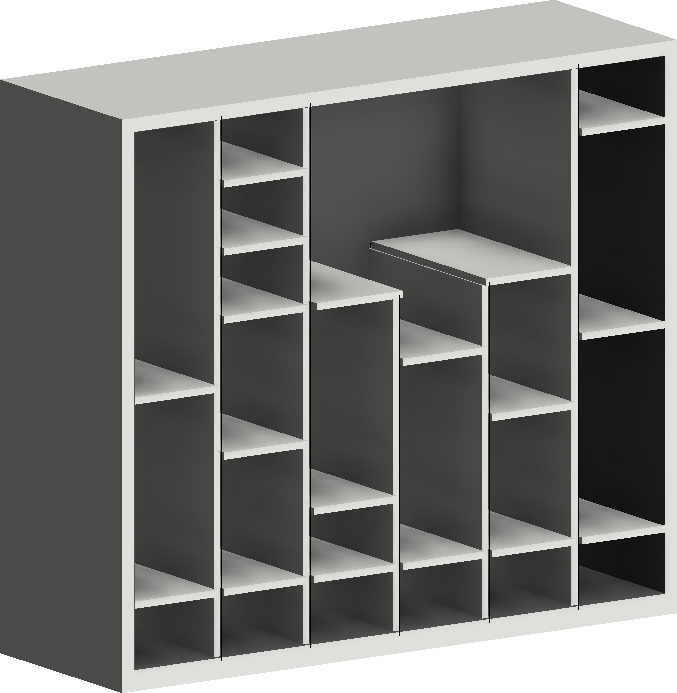 Ever wondered how to make a auxiliary grid in Revit? A grid that can be easily adapted? A grid that can host adaptive component elements? I did. In the next video I’ll try to explain you how to apply this principle when modelling the in-fill elements of a design cupboard, and more important in the second part of the video, how to make the adaptive grid family! 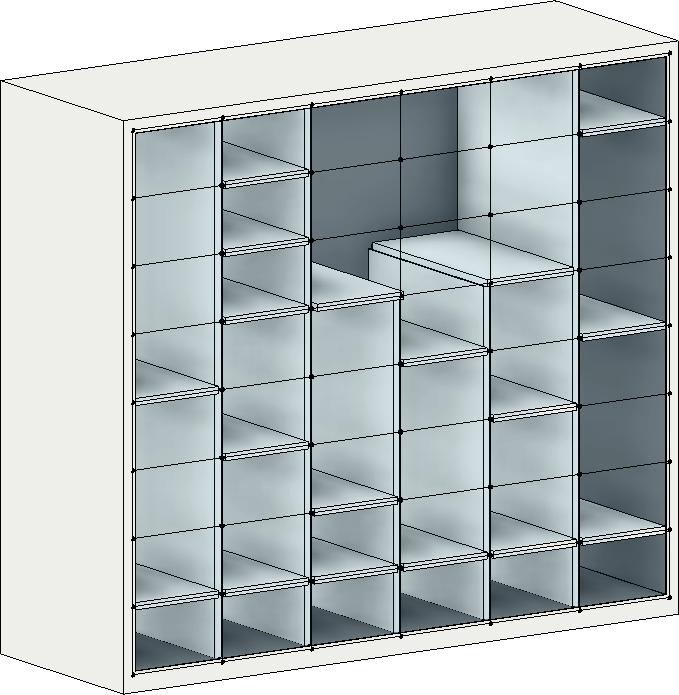 This entry was posted in Revit and tagged adaptive components, adaptive grid, Revit by Dieter Vermeulen. Bookmark the permalink. question:the family adaptive component can be loaded in a title block for guide grids lines? The adaptive grid is made with the “Generic Model Adaptive” template, which only can be loaded into a project or in a family based on the “Pattern Based”, “Generic Model Adaptive” or “Mass” templates. You could consider to draw a vertical and horizontal symbolic line in your titleblock and make a grid using the array function.